Mike Greene is a self-made millionaire who grew up in Peterborough and attributes his success to starting work at the age of seven. In 2011, he took part in the Channel 4 programme Secret Millionaire, returning to the council estate where he spent his childhood. Mike volunteered at a nearby play scheme, the New Ark Adventure Playground, and at Time Stop, a YMCA hostel in the city to see if he could help. When he revealed himself as a ‘secret millionaire’, Mike wrote out a cheque to New Ark which saved it from closure. With his help and advice, New Ark is now steadily building up its cash reserves. He also wrote a cheque for Time Stop to provide computer equipment that would help with job searches, CV writing and application letters. Three years down the line, both local charities are still going strong, thanks in part to Mike’s donations, and he continues to give his time, energy and expertise to both. In 2012, Mike took a sabbatical from work to raise over £100,000 in just 100 days for 100 charities based in and around Peterborough. Among the causes he supports locally are Anna’s Hope (for children with brain tumours), Phoenix School, and Family Voice. He continues to support these charities, in partnership with localgiving.com and Cambridge Community Foundation, as well as thousands of other organisations nationally. Through the process of being a ‘secret millionaire’, Mike says he has learned something rare and important: “It's more rewarding to give it than it is to earn it." 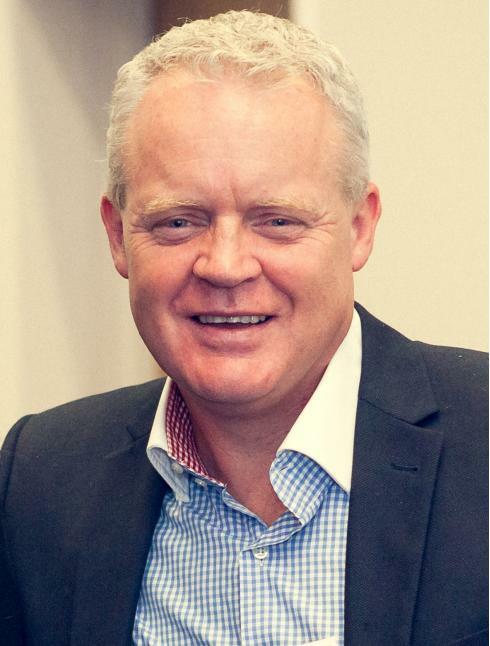 For his inspirational support for local charities and enterprises and the opportunities he continues to create for local people, we are delighted to welcome Mike Greene into our Anglia Ruskin community. 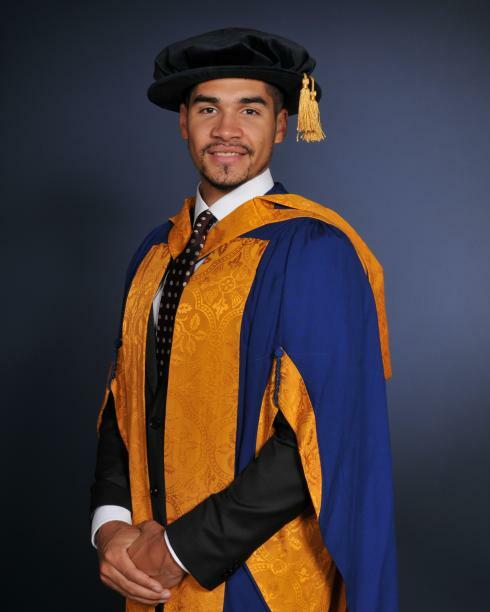 Louis Smith is a British gymnast specialising in the pommel horse famous not only for his success at the 2012 Olympics, but also for winning Strictly Come Dancing in 2012. He lives in Peterborough and is a member of Huntingdon Gymnastics Club. Louis is also a four-time European Championships silver-medal winner, taking his first as a senior in Milan in 2009, despite a broken thumb, before taking both the individual and team silvers in 2010. Another silver came at the World Artistic Gymnastics Championships in Rotterdam in 2010, and a bronze the following year in Tokyo— the only medal won by the British team at the 2011 championships. Then, in 2012 he captained what became the first-ever British men's team to win a European Gold Medal, also taking Silver in the individual pommel horse. Louis was appointed an MBE in the 2013 New Year Honours for services to gymnastics. 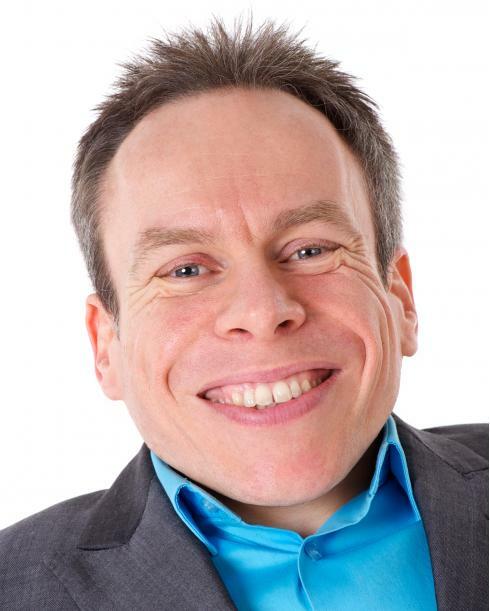 Standing at just three feet six inches tall, Warwick Davis is now the world’s leading short actor. On the screen and on the stage, he has starred alongside the likes of Robert Powell, Alec Guinness, Alan Rickman, Jennifer Aniston, Val Kilmer, David Bowie and Harrison Ford, so we are all familiar with his screen presence. Besides Stars Wars, his film credits include playing the title roles in Willow and the Leprechaun series, and Professor Filius Flitwick in the enormously successful Harry Potter films. Warwick has also starred as a fictionalised version of himself in the sitcom Life's Too Short, written and directed by Ricky Gervais and Stephen Merchant. Most recently, he has appeared on television in the moving documentary The Seven Dwarfs of Auschwitz, featuring the Ovitz family — a touring Jewish musical troupe.